Looking for your 2018 Leo Money Horoscope? Your fortune and income luck is better than you think in your Leo money horoscope 2013. Last year, things can improved and they are due to get even better on the money front.. This is the third installment of your Leo horoscope 2014. 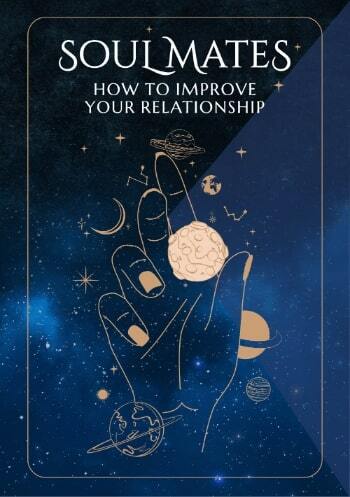 We hope you enjoy the money predictions in this blessed year, and read first the Leo love prediction 2013. The free yearly Leo astrology for money and income is brought to you by Horoscope Astrology Tarot for Leo and we update weekly, monthly and daily throughout 2014 for up to the minute money forecasts. You might also like to read your 2013 Leo career horoscope concerning work, job and Leo business in the year ahead. On to Leo 2013 money, income and financial astrology! For the first time in your lifetime you'll move into the New Year with Neptune, planet of dreams and fantasies in your financial sector and while he’s been here since last February and will remain until 2026, this is the first time you've had a chance to move into the year with a Wish List rather than a list of financial resolutions. After some challenging financial years in the past, you've reached a point where you're now able to start building for the future, knowing that you have a solid foundation and a planet that you can count on being there, for years to come. Neptune isn’t here to deal with financial practicalities, which the faster moving planets can take care of when they move through, rather to keep you inspired and to have something to aim for. Things will become more practical when Mars, warrior planet of the cosmos moves through your financial sector, from the 2nd February to the 11th March. 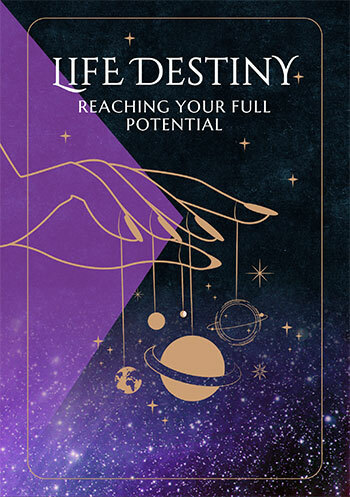 It’s then, with your financial passions and fighting spirit engaged and with Mars and Neptune teaming up for the first time here in your lifetime that you're able to take a serious approach to turning dreams into reality. The Sun, Mercury and Venus will move through your financial sector from the 6th February to the 14th April, making these the most active and proactive financial weeks of the year. Meanwhile, with no continuous planetary activity in your income sector, like you do in your financial sector, this means that there is no ongoing financial tension, while also allowing you to channel your main income thrust into a very specific time of the year. Those times are around the time of the Full Moon in your income sector on the 26th February, however this is more likely to bring income opportunities from things initiated in 2012. The first fresh blood and new opportunities you'll have to break through any glass ceilings will come from the 23rd July onwards. With Venus in your income sector from the 23rd July to the 17th August, the Sun from the 23rd August to the 23rd September, Mercury from the 24th August to the 9th September and Mars from the 16th October to the 8th December, it’s the second half of the year that will hold the most income potential, with plenty of time and resources to explore and exploit all your options.